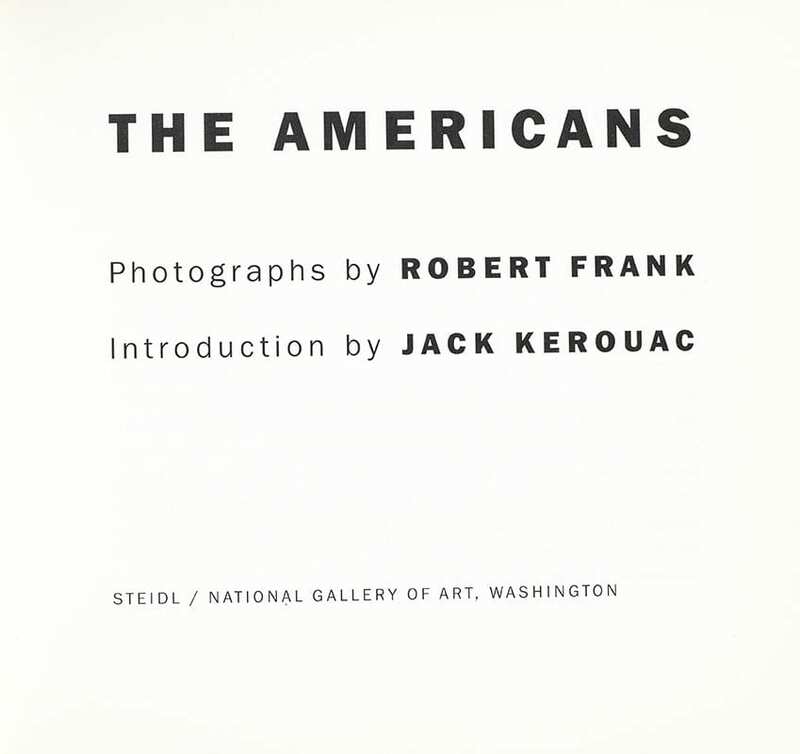 Jack Kerouac wrote in his preface of The Americans, "Robert Frank he sucked a sad poem out of America onto film, taking rank among the tragic poets of the world. 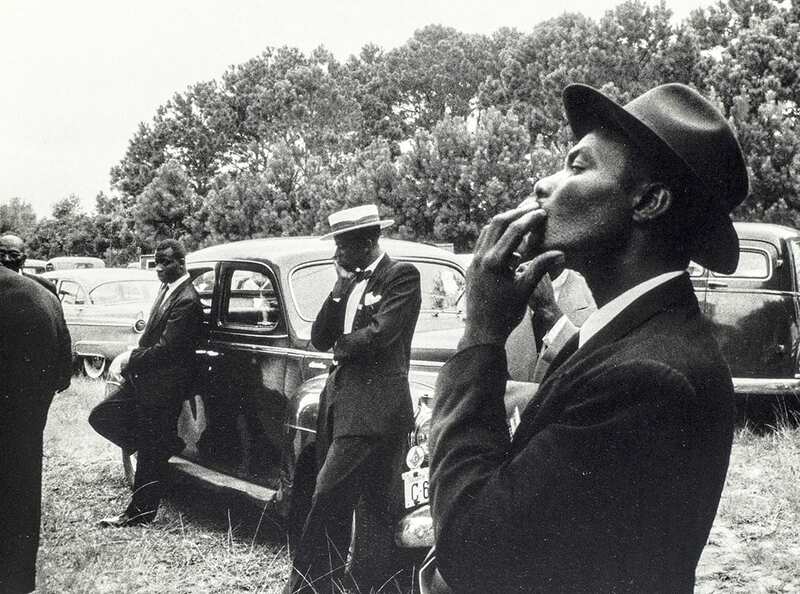 To Robert Frank I now give this message. You got eyes." 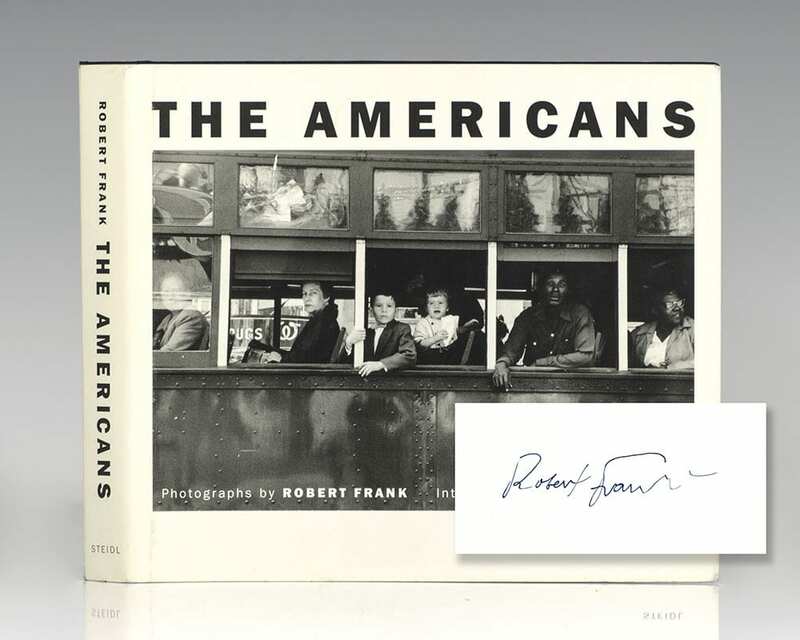 Franks Américains eventually achieved legendary status as "the most renowned photobook of all It struck a chord with a whole generation of American photographers Many memorable photobooks have been derived from this mass of material. None has been more memorable, more influential, nor more fully realized than Franks masterpiece" (Parr & Badger I:247). 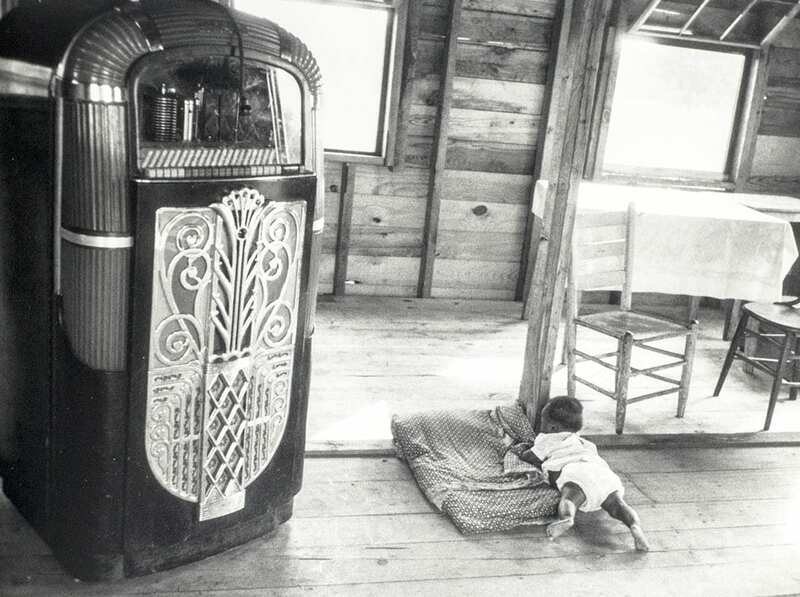 "From the more than 20,000 images that resulted, Frank eventually chose 83 of them and arranged them into four chapters With these photographs, he later wrote, I have attempted to show a cross-section of the American population. My effort was to express it simply and without confusion. 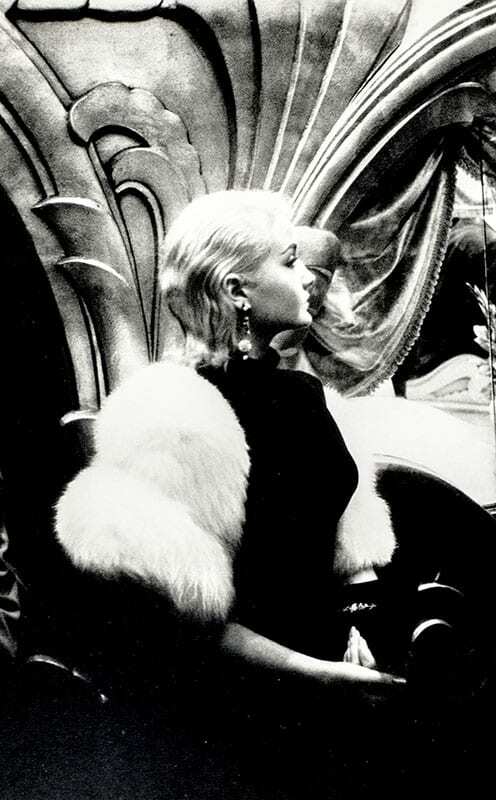 The view is personal Such a simple intention for a book that would so alter the course of modern photography" (Roth, 150).